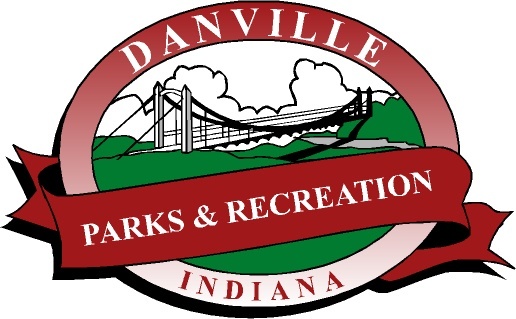 If you're a business owner seeking to expand your business or you're looking to relocate to a new community, you'll find Danville is a unique blend of small community values with all the conveniences associated with being located just outside a major metropolitan area. 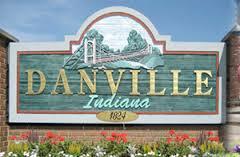 As the county seat of Hendricks County, Danville has a strong sense of history and purpose and the convenience of being within 25 minutes of the capital of the state of Indiana, Indianapolis. 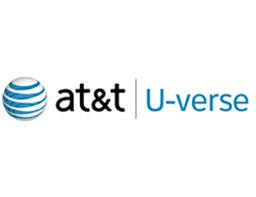 * Kingsway is located in Avon about 10 minutes outside of Danville, but is well attended by students living in Danville. 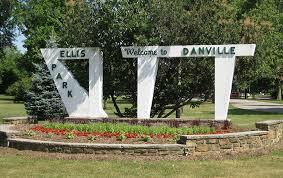 For more information about Danville click here. Updated: 26th April, 2019 2:21 PM.